Auto insurance premiums vary depending on age, gender, years of driving experience, accidents, moving violation history, and other factors. Most states mandate that drivers purchase a minimum amount of insurance, many purchase additional insurance to further protect themselves. A poor driving record or the desire for more coverage will lead to higher premiums. 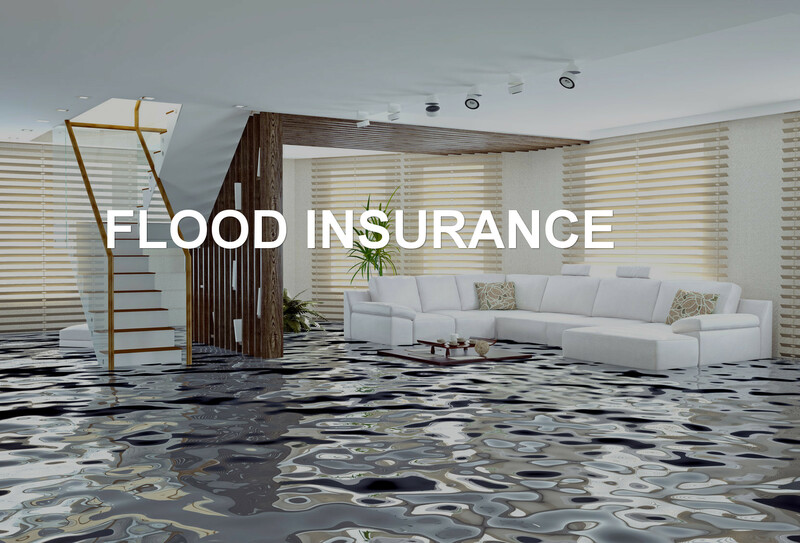 We believe that insurance is a people business, at Affordable Home Insurance, located in Miramar Beach, serving Destin and the surrounding areas, you’re not a number. We are real people and we take care of our customers the way we ourselves would want to be taken care of. It’s a promise to protect you today and as your needs grow. It’s a pledge to listen, to learn, to work with you to take better care of you and to improve the experience of insurance together. We know that you value the advice of your local agency. 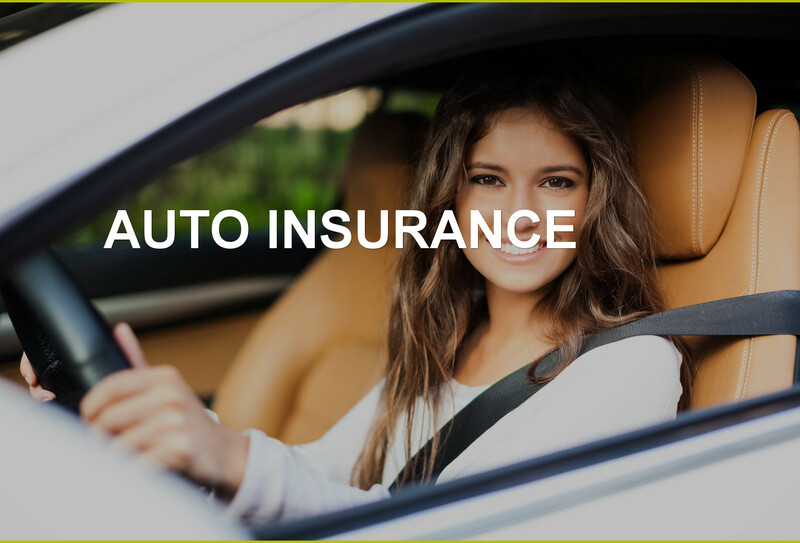 Today, their guidance is more important than ever in obtaining the right auto insurance coverage at the best possible price. 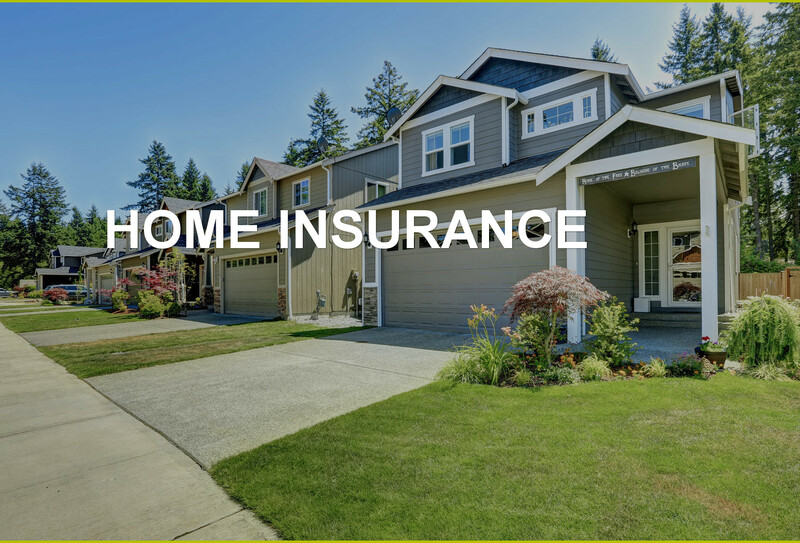 Affordable Home Insurance, with offices in Panama City and Miramar Beach, Florida is a locally owned, independent agency offering a very large group of quality insurance providers. Our offices serve, Destin, Miramar Beach, Santa Rosa Beach, Grayton Beach, 30A, Inlet Beach, Panama City Beach, Panama City, Crestview, Navarre, Blue Water Bay, Fort Walton Beach, Niceville and Freeport, Florida. We have been empowering people to live their lives with fewer worries by offering valuable insurance products and superior, hassle-free services that meet our customers’ changing needs. Our Panama City Beach and Miramar Beach office specialties are Home Owners Insurance, Auto Insurance, Life Insurance and Health Insurance. We provide options for all of your vehicles including: Automobiles, Antique and collector cars, Recreational vehicles, Boats and Motorcycles and much more. 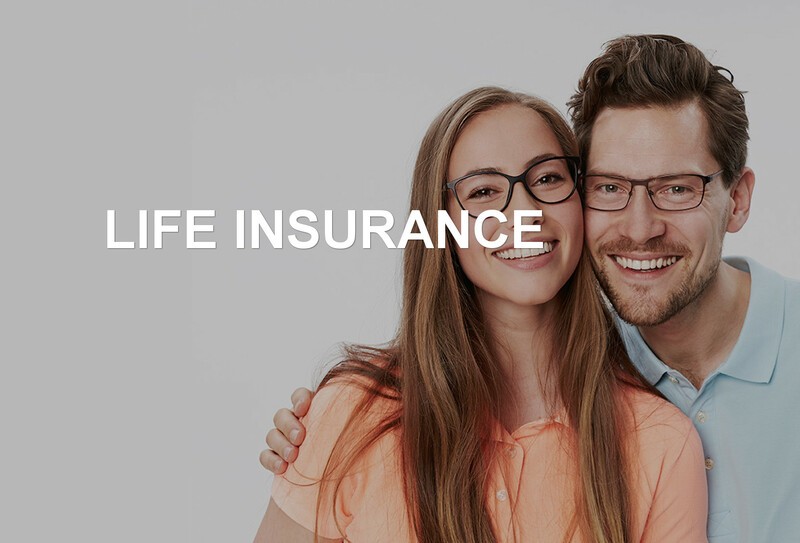 Our commitment to you and your needs will continue throughout the life of your coverage. So if you are in the Destin, Santa Rosa Beach, Fort Walton Beach, Niceville, Bluewater Bay, Navarre, 30A, Seagrove Beach, Watercolor Sandestin, Seaside, Dune Allen Beach, Blue Mountain Beach, Freeport, Rosemary Beach, Mary Esther, Shalimar Crestview, Eglin AFB, Hurlburt Field areas, give us a call for all your insurance needs. business succeed in every way possible.